The dystopian clip was directed by Ariel Costa aka BlinkMyBrain, who has worked with Led Zeppelin, Green Day and Linkin Park, among others. Recorded with producer Brendan O’Brien, “Emperor Of Sand” debuted at No. 7 on the Billboard 200 last spring, marking the Atlanta group’s third US Top 10 following 2014's "Once More 'Round The Sun" (No. 6) and 2011's "The Hunter" (No. 10). In January, the project earned Mastodon their first Grammy Award when the track, “Sultan’s Curse”, was named the Best Metal Performance Of The Year at the 60th annual ceremony in New York. 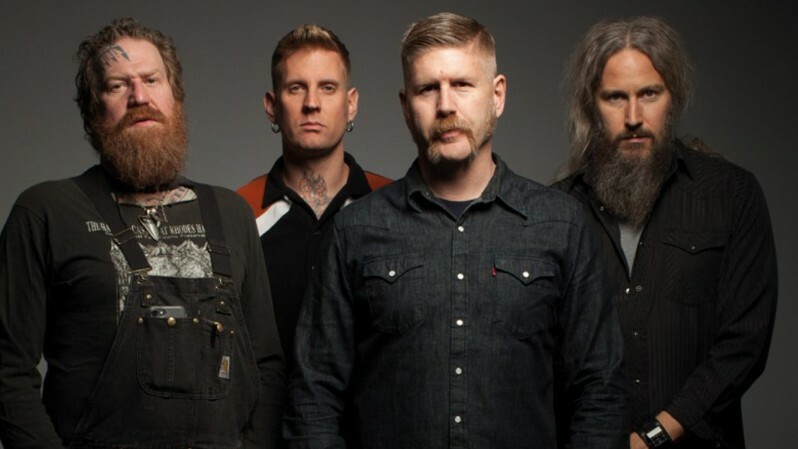 Mastodon will begin an extensive late spring/early summer US tour with Primus at Colorado’s Red Rocks Amphitheater on May 6.